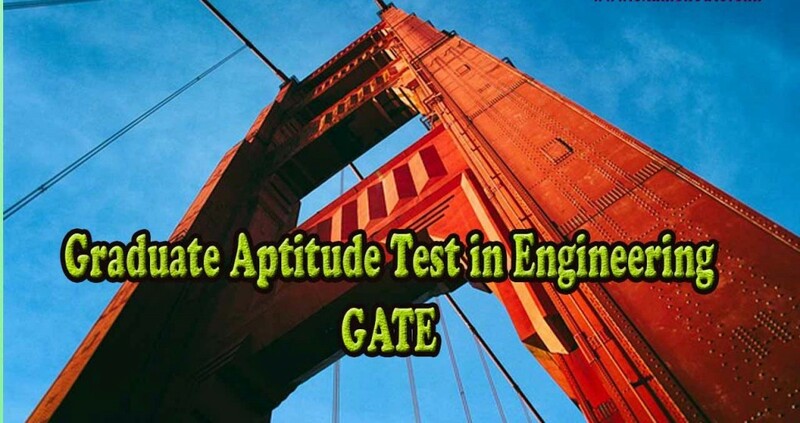 GATE (Graduate Aptitude Test in Engineering) 2016 is scheduled to be conducted from January 30 to February 7, 2016. GATE is a prestigious all India examination, administered and conducted jointly by the Indian Institute of Science (IISc) and seven of the Indian Institutes of Technology (IITs) on behalf of the National Coordination Board – GATE, Department of Higher Education, Ministry of Human Resource Development (MHRD) and the Government of India. The result for the same is expected to be declared on March 19. The test primarily tests the technical knowledge of students in various undergraduate subjects of engineering. By now, the preparation of the students who will be appearing for the exam must be in full swing. But we also must know the importance of this exam and what are the advantages of clearing the same. All those who qualify this test, are eligible to get admission in postgraduate programmes with government scholarships/assistantships in engineering colleges/institutes/universities. A stipend of Rs 12,400 is given to all GATE qualifiers by MHRD, GOI. GATE is also the qualifying test for many PSUs like Power Grid , IOCL etc. The Master of Engineering or Master of Technology degree is a postgraduate programme in engineering or technology field. This is generally a 2 years specialization program in a specific branch of engineering. Students with master’s degree are offered core jobs which are undoubtedly much more satisfying, intellectually as well as financially. While the IT industry is the prominent sector driving the employment boom, the job profiles and abilities required are primarily generalist in nature. These jobs do not do justice to the knowledge picked up by a student during his/her undergraduate studies. Masters students, however, are offered core jobs which are undoubtedly much more satisfying, intellectually as well as financially. Almost all global technological companies like Microsoft, Yahoo, Google, AMD, Intel, SUN Microsystems, General Motors, General Electric have shifted a significant portion of their R&D activities in India. These research establishments recruit only those candidates, who possess a masters or a doctorate degree. 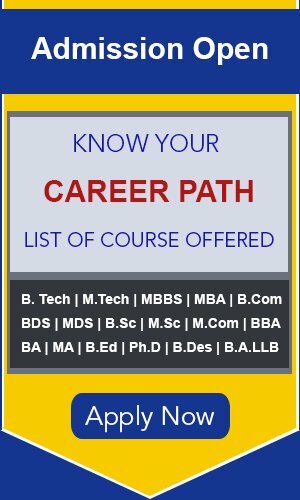 Furthermore, GATE is a prerequisite for eligibility for CSIR labs in India for the Junior Research Fellow program, after which you can pursue your Ph.D in any good university. Also Read How important is Class XI syllabus for JEE Main?